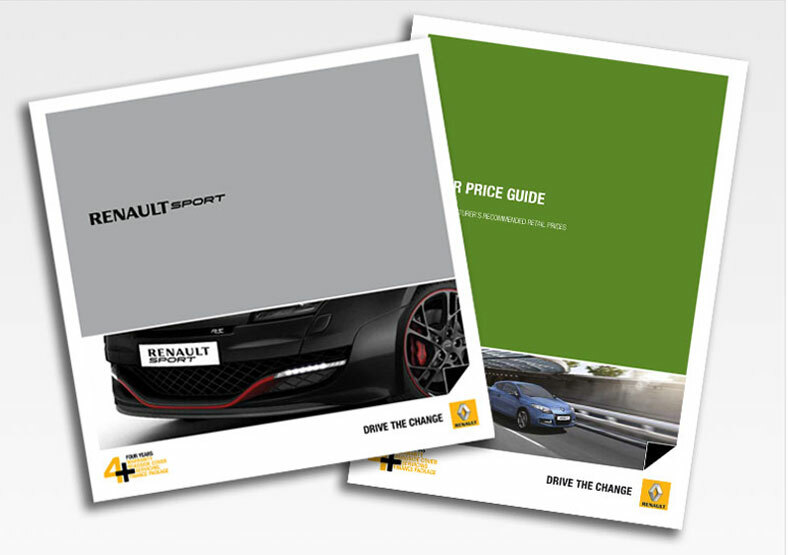 In conjunction with print management company Charterhouse, we spent 11 years working closely with Renault UK on their brochure production. 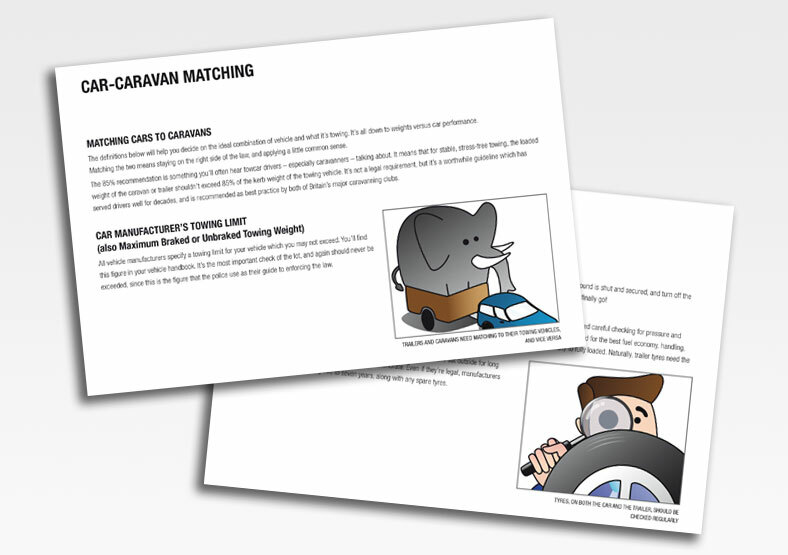 This encompassed managing the design, print, photography, retouching, copywriting, proofreading, translation, illustration and distribution. 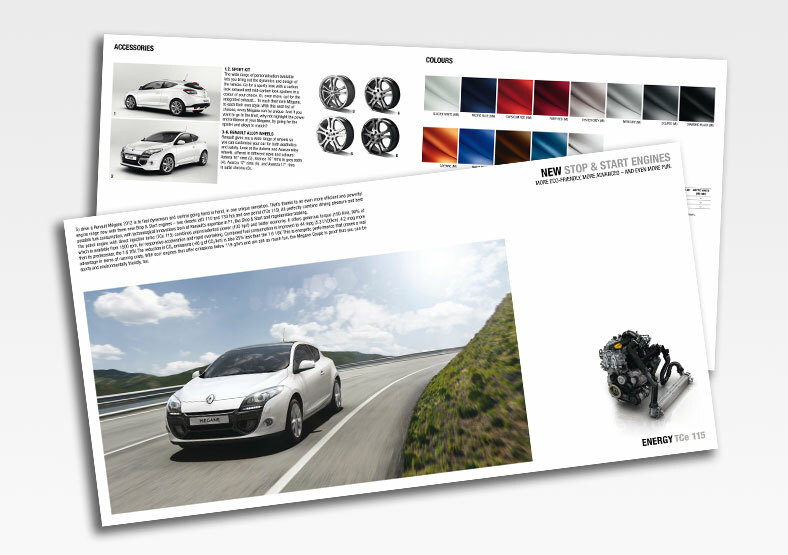 The production of high-quality brochures sets Renault above its competitors for brand image and product awareness, while brochure requests create strong customer leads.